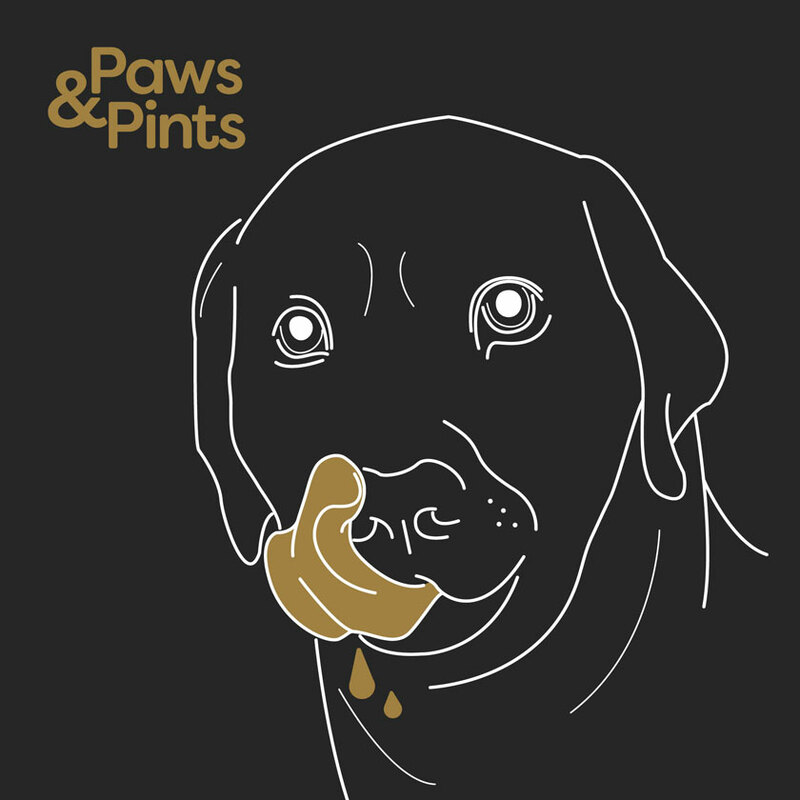 Join us for some dog-gone fun and get puppin’ with us for our much loved Paws and Pints event, Sunday 11 February 2018. A celebration of man’s best friend(s); pints of cold local and craft beers, Yappy Hour and raising funds for the Animal Welfare League Queensland. Be spoilt for choice with over 94 taps venue wide, dog-friendly Backyard and a puppy photo booth! Thanks to Stone & Wood, grab a growllller for one day only. We will be raising much needed funds for the Animal Welfare League QLD on the day to help towards the care and rehoming of animals in need.